Chelsea and Spain striker Alvaro Morata. Alvaro Morata ended his goal drought to earn Chelsea a 1-0 home win against Vidi in the Europa League. 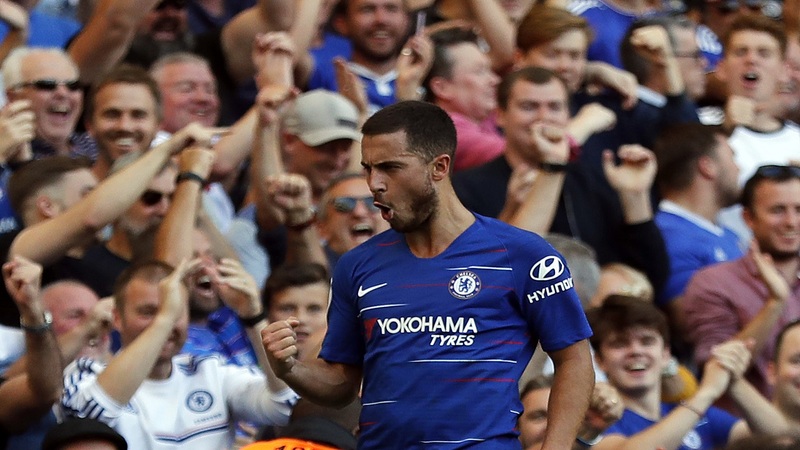 The striker - without a goal since the middle of August - missed a great early chance but struck in the second half to put the Blues in a dominant position at the top of Group L.
Willian's flick-on gave Morata the chance and the Spain striker's instinctive finish flashed past goalkeeper Tomas Tujvel at Stamford Bridge. 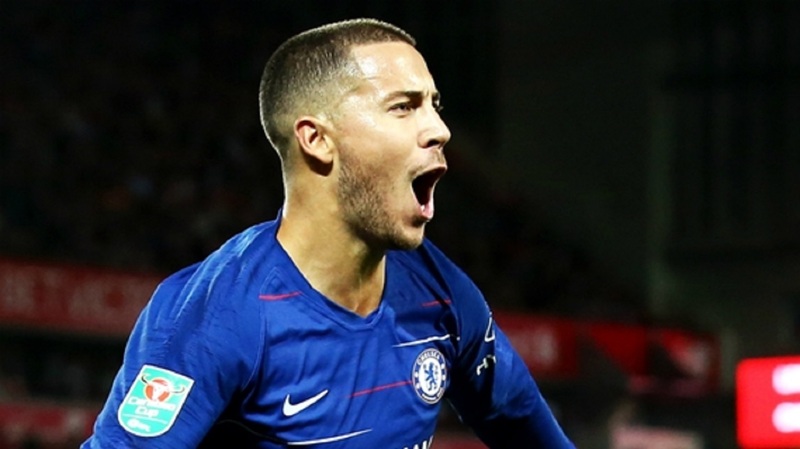 Loic Nego had a series of chances for the Hungarian side, but Chelsea held firm to follow up a matchday one 1-0 win over PAOK with another narrow Europa League victory. Morata had seven shots without hitting the target against PAOK and the striker missed another superb chance in the 16th minute. Having beaten the offside trap to advance on goalkeeper Tujvel and after creating an angle for the shot, Morata somehow fired wide from eight yards out. 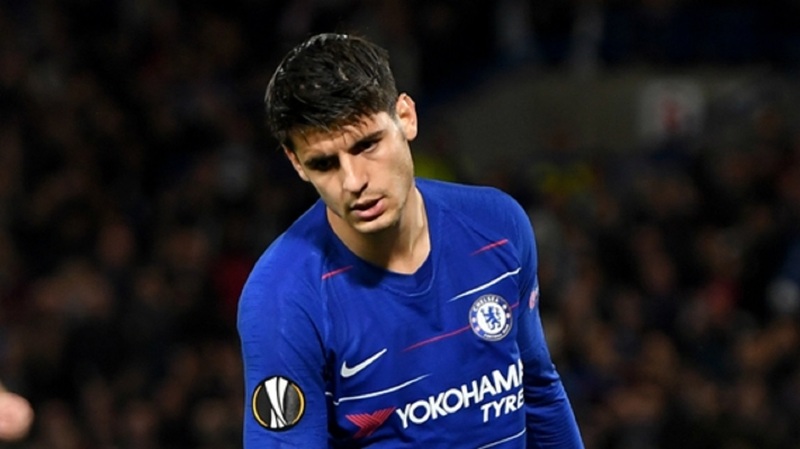 Despite Chelsea's dominance Vidi almost scored against the run of play before the break, Nego poking wide after a mix-up between Kepa Arrizabalaga and Andreas Christensen, then shooting straight at the goalkeeper from close range. Nego was proving a significant threat and Kepa had to make an excellent save from his left-footed drive shortly after the restart to keep the scores level. 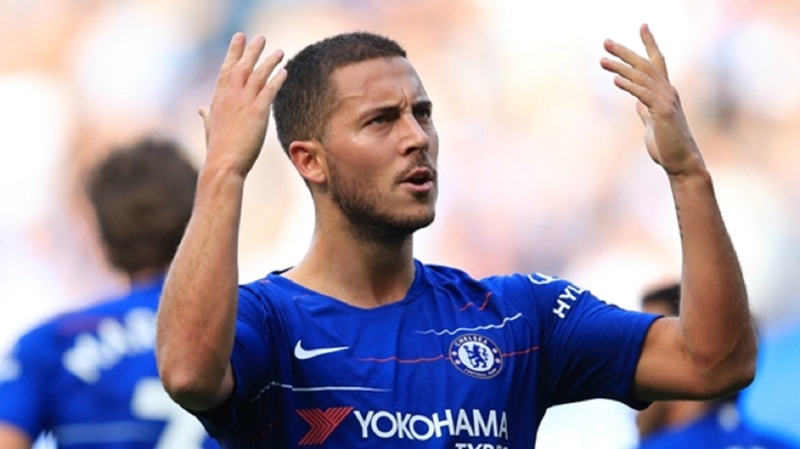 Such was Sarri's concern he sent on Eden Hazard for Pedro in the 54th minute, with Ruben Loftus-Cheek bending a shot narrowly wide soon after the Belgium star's introduction. But Morata broke the deadlock in the 70th minute, Cesc Fabregas finding Willian in the box with the Brazilian's clever header slammed home by the striker for his first goal since scoring in a 3-2 win against Arsenal. Substitute Ross Barkley almost marked his England recall with a flicked header, while Kepa made a vital late save from Istvan Kovacs, but one goal again proved enough for Chelsea in the Europa League.